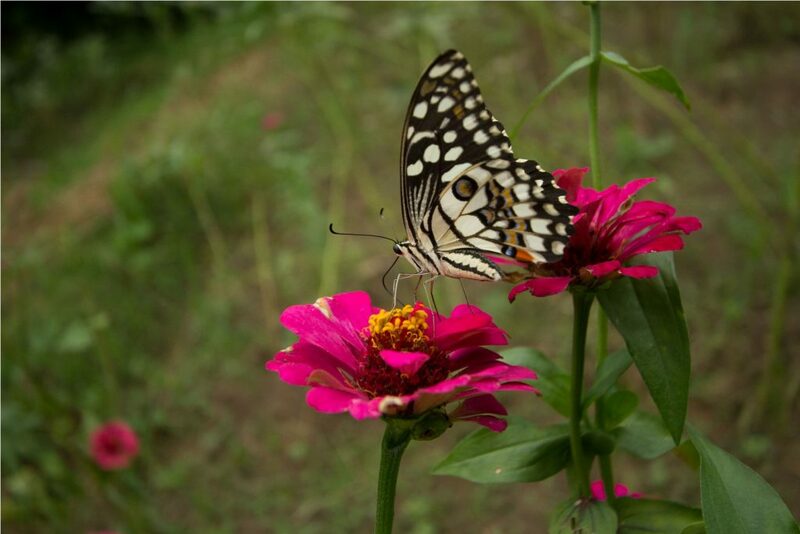 A flutter here, a flutter there and beautiful colours everywhere! 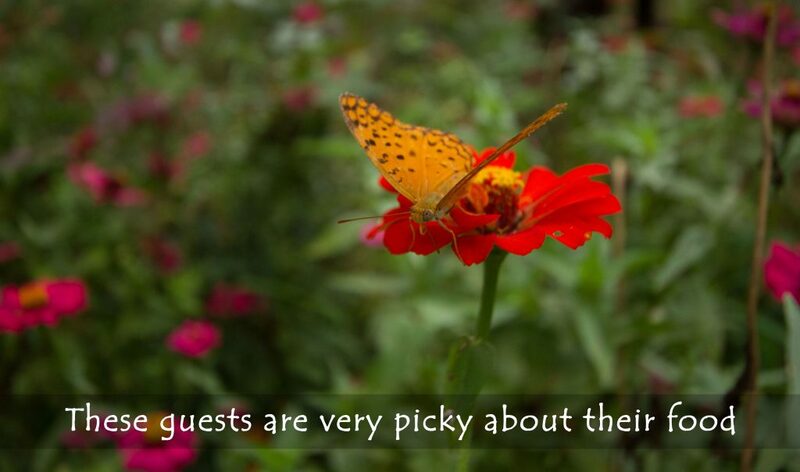 We are happy to share that our budding butterfly garden at Kings Lodge – an initiative undertaken by the team has become a delight for the team and guests alike. 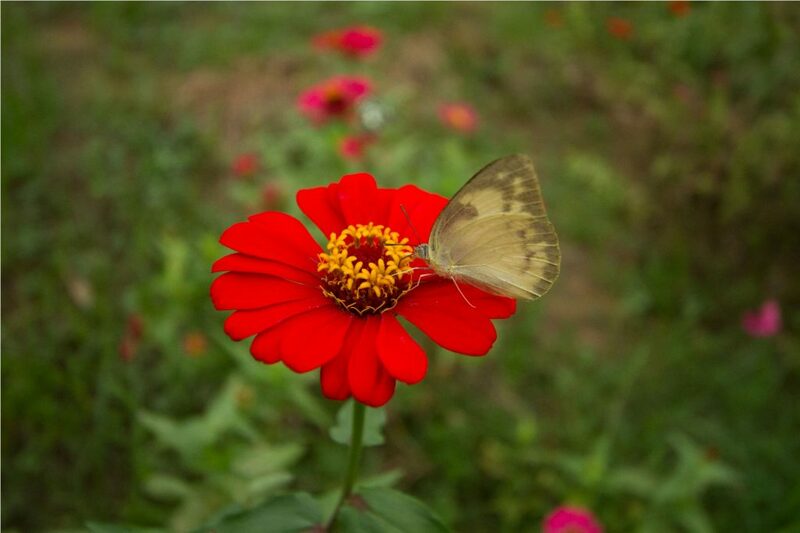 The garden has recorded over 30 species of butterflies during this season alone. 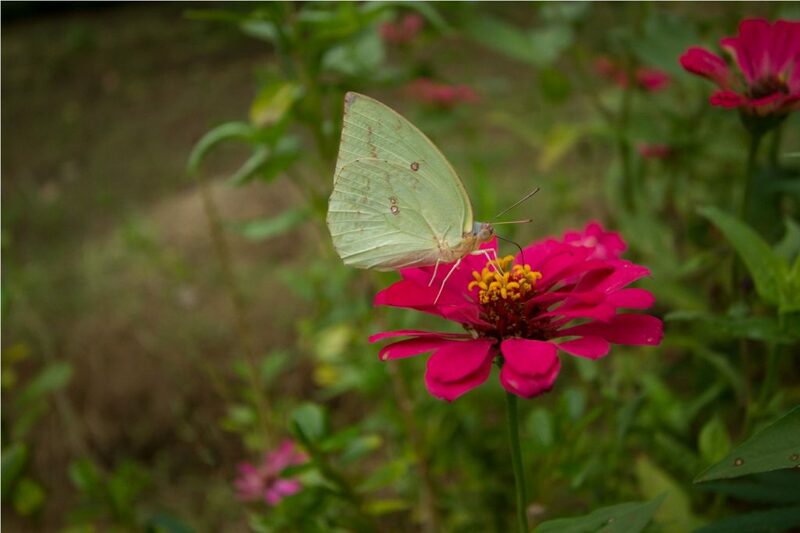 Butterflies are bio indicators of a healthy environment and ecosystem – they are highly sensitive to changes in climate, pollution levels and harmful chemicals in the air. 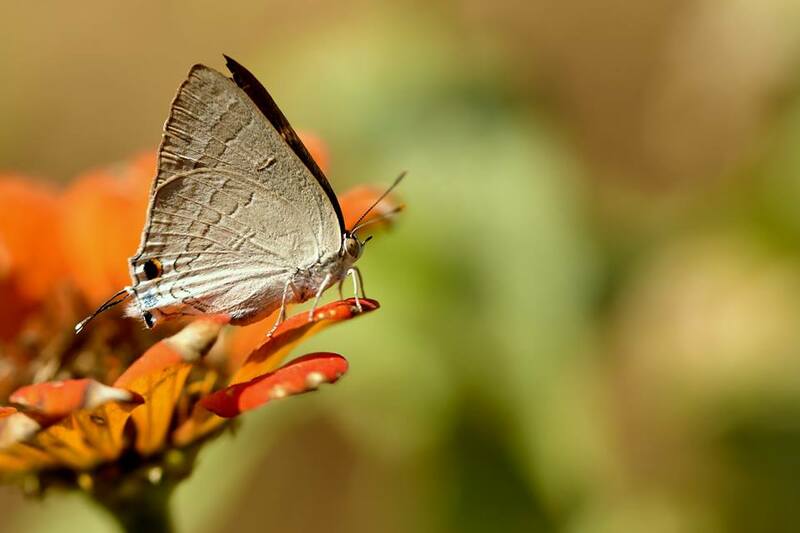 They are also an important part of the food chain – butterflies are food for birds, bats and other insectivorous animals and parasites. They are also excellent pollinators after bees, wasps and flies – without these wonderful insects, we would have a lot fewer plants. Sharing some of the photographs from the garden. 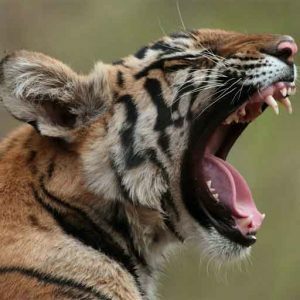 Some interesting facts about butterflies! 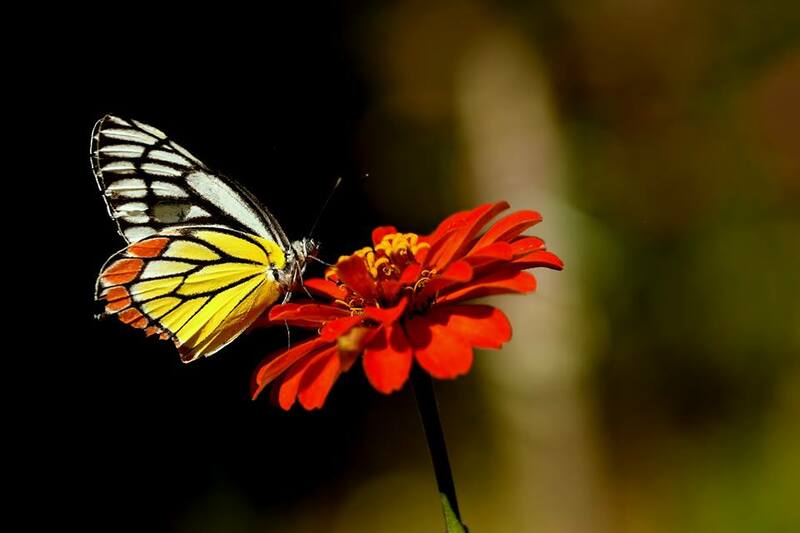 Contrary to the popular perception, the wings of the butterflies are transparent, the colours we see are the effect of the light reflecting on the tiny scales covering them. 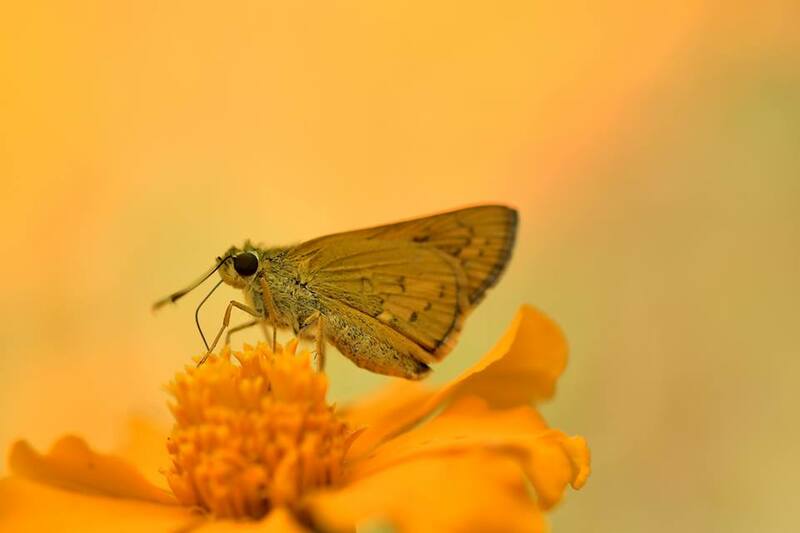 Butterflies protect themselves from predators using techniques such as camouflage, mimicry, disruptive coloration or transparency. They have taste sensors on their feet which help them to identify their host plants. Posted on November 20, 2017 by pugdundee blog. 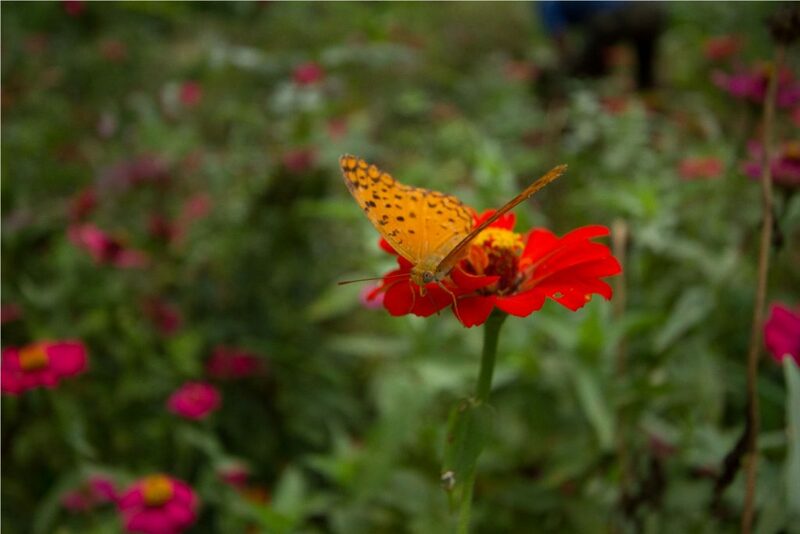 This entry was posted in Photography and tagged butterfly, butterfly garden, sustainable tourism. Bookmark the permalink. Brilliant documentary and effort Gudda.